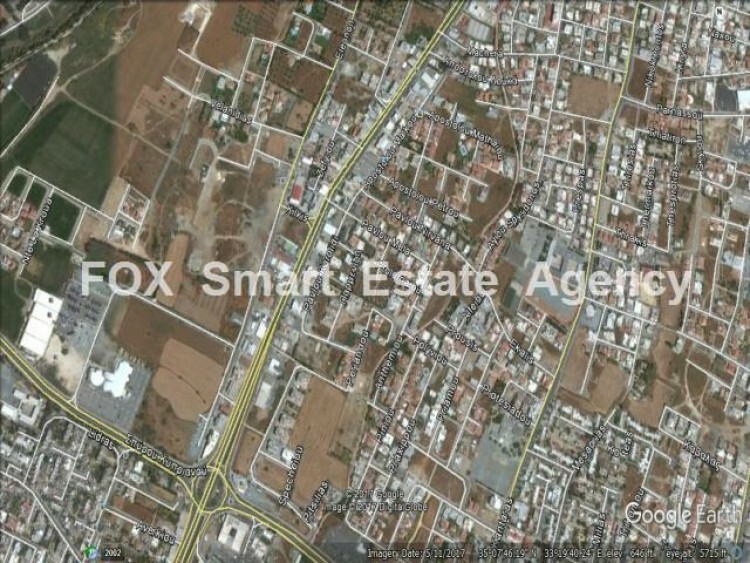 For sale commercial plot of 515sq.m, located at Strovolou Avenue, around 1km north of Lakatameia roundabout. It lies within Εβ3 commercial zone, with 160% building density, 50% coverage ratio, with allowance for 6 floors. Suitable for commercial development with shops on the ground floor and offices on the floors.